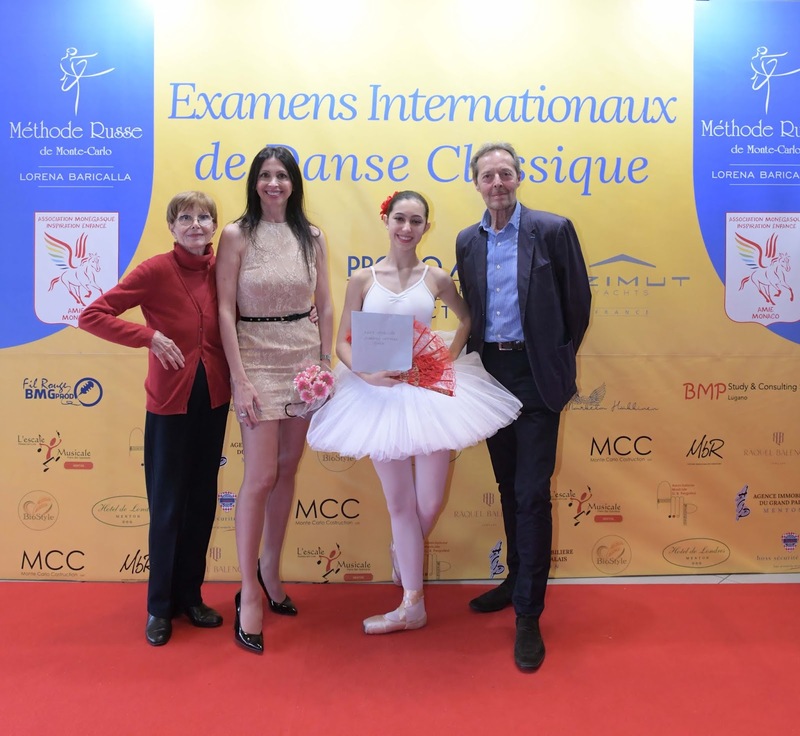 The “Méthode Russe de Monte-Carlo de Lorena Baricalla” – “The Lorena Baricalla Monte Carlo Russian Method”, is the result of the artistic and pedagogic experience of the international ballet star and choreographer Lorena Baricalla. It follows the Russian tradition which developed in Monte Carlo in the early 1900s, with the creation of Diaghilev’s Russian Ballets. Monaco born, Lorena Baricalla received her diploma with top marks at the “Princess Grace” Academy in Monte Carlo with Russian Master Marika Besobrasova. She danced the leading roles at the Monte Carlo Ballet - from “The Prodigal Son” by Balanchine, to “Marco Spada” with Rudolf Nureyev - and from there has made an international career spanning 35 countries around the world. Parallel to her career as a performer, produced by PromoArt Montecarlo Production, Lorena Baricalla has created the “Method” to support young dancers and ballet schools.